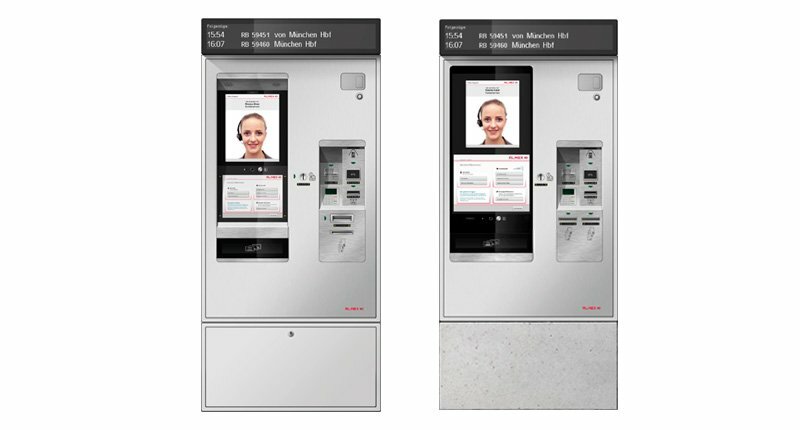 New modular machine offers increased availability through redundant modules. 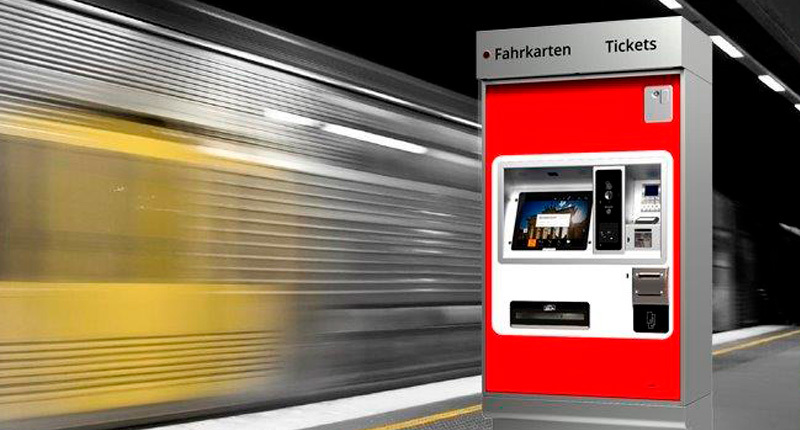 The new stationary ALMEX ticket vending machine – innovative, optimized for customers and reduction of operating costs. 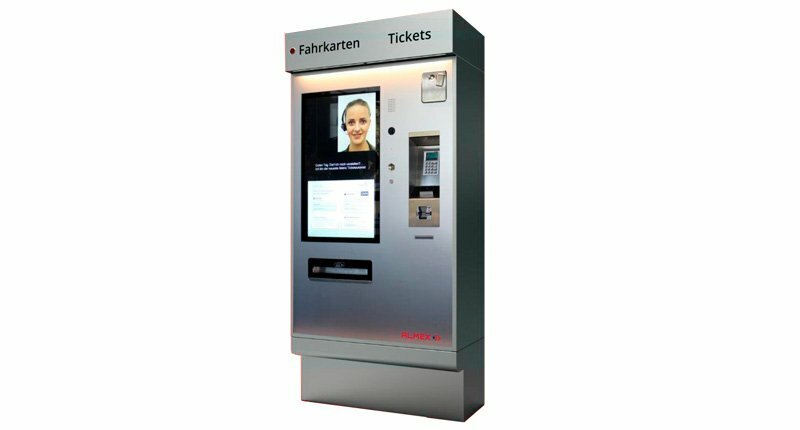 With its redundant coin processing and extensive equipment, the ALMEX station offers the highest possible level of reliability and guides the customer safely to their destination.